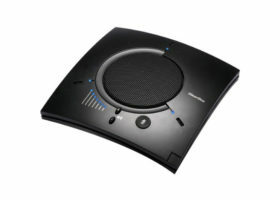 The Skype Certified CHAT 160 connects to PCs to provide superb audio clarity with Skype calls, bridging the gap between portability and small conference room use. 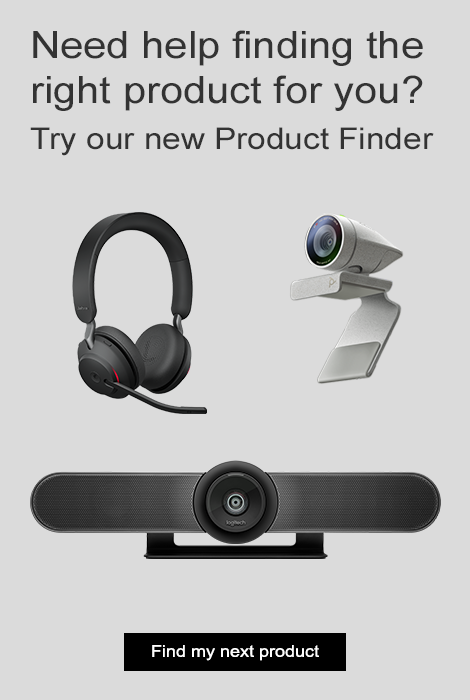 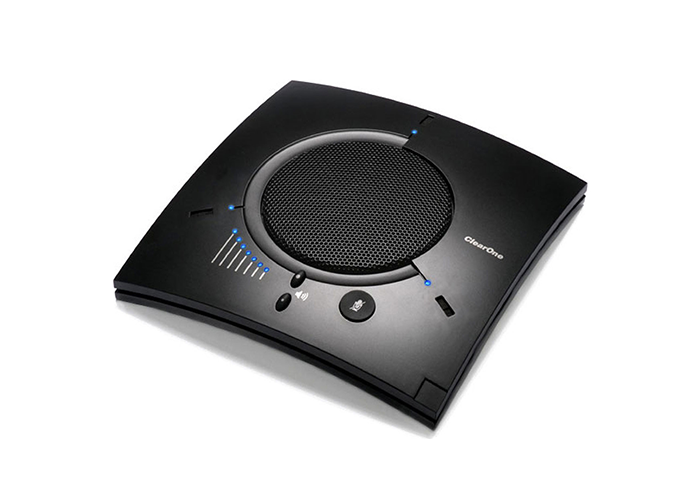 Three, built-in microphone elements provide full, 360-degree pickup with ClearOne’s powerful, legacy audio processing for more natural, collaborative conversations using Skype and unified communications application. 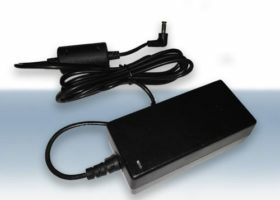 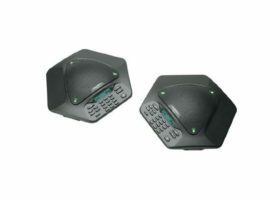 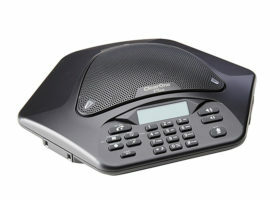 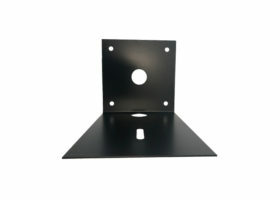 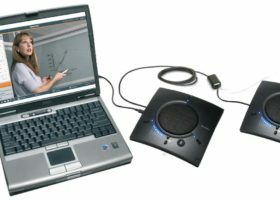 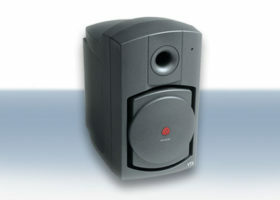 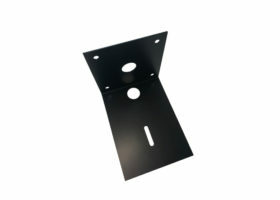 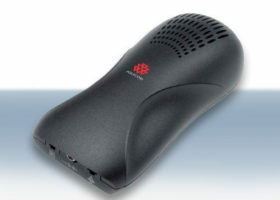 The CHAT 160 can be used with many applications requiring two-way audio (VoIP softphones, web collaboration applications, instant messaging), connected with enterprise phone systems (ad-hoc bridging capabilities allow a USB/analog mix) or simply used as a large loudspeaker for audio playback.